Does Moran Drexen's Preferred Creditor Program Create a Problem for Consumers? Home > Debt Articles > Does Moran Drexen’s Preferred Creditor Program Create a Problem for Consumers? Does Moran Drexen’s Preferred Creditor Program Create a Problem for Consumers? Last week new information in the lawsuit between Morgan Drexen and the CFPB brought to light a commission compensated department called the Preferred Creditor Program. You can read that article, here. At least one commenter mentioned Morgan Drexen is not the only company to have such a program. If not, then an industry wide problem may exist here. Here is what Morgan Drexen has to say about their Preferred Creditor Program. Here is what Morgan Drexen says about their Preferred Creditor Program. They also say, “The Preferred Creditor Program (PCP) makes it simple for you to collect funds more efficiently, with no added expense and less effort. After setting up your Preferred Creditor account ID, your accounts will be flagged in attorney databases nationwide and our systems will check the status of funds for you every day. They even have a video that promotes their program which you can watch here. Payments to preferred creditor program participants will receive preferential treatment and be paid ahead of non-preferred creditors. Now keep in mind in court documents Morgan Drexen says, “There are also differences among the attorneys Morgan Drexen supports with respect to client engagement terms and the application of the preferred creditor program.” But to creditors and collectors it sure looks like the creditors and collectors call the shots. They provide the standard language to be used, they get paid first, and they determine the guaranteed settlement percentage. 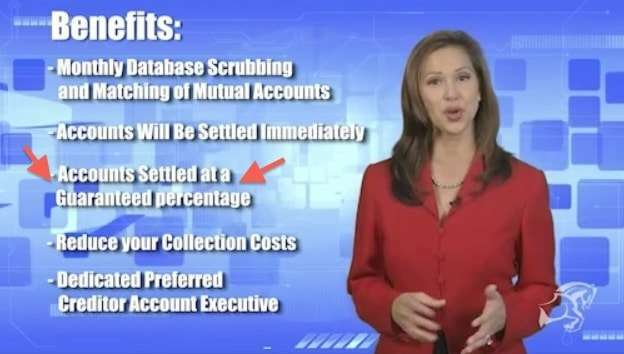 And if individual attorneys are calling the shots then how is Morgan Drexen telling creditors and collectors they will be able to have their accounts settled at a guaranteed percentage? 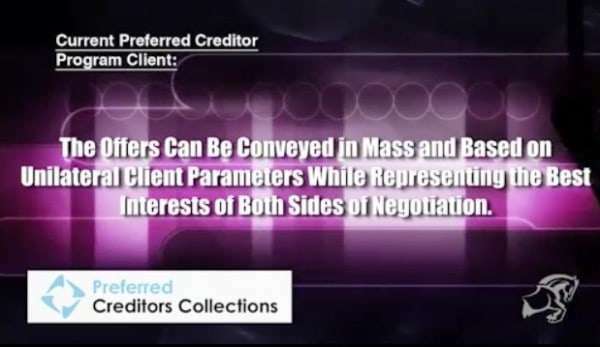 Morgan Drexen states in a testimonial in their preferred creditors program video that the preferred creditor program offers represent the best interests of both sides of negotiation. But aren’t there at least three sides in a negotiation: creditor/collector; Morgan Drexen/Attorney; and Consumer? So which two of that cadre is best represented in this arrangement? Listen to the full Morgan Drexen Preferred Creditor Program Audio from their Marketing Video. Does the Preferred Creditor Program Put Consumers at a Disadvantage? So the marketing information on the preferred creditor program not only says the participants will be able to login to the Morgan Drexen portal and look at accounts, they will receive a guaranteed percentage, but it also says creditors/collectors who participate will be paid first. But what if it is not in the best interest of the consumer to pay a preferred creditor ahead of another threatening legal action? 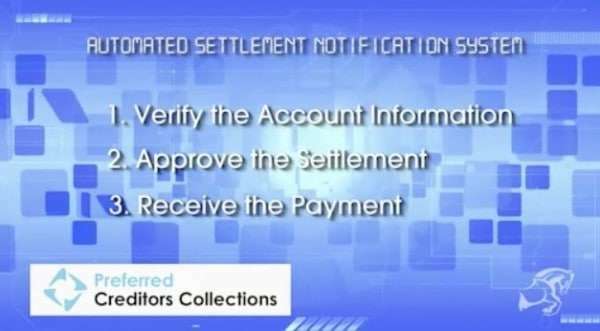 Those in the settlement industry can think of times when one creditor or collector should be settled ahead of others. And what about consumers who live in states where wages can’t be garnished or debts are outside of the statute of limitations and there is no basis for paying on those accounts without careful consideration? And What About the Attorney Fiduciary Responsibility for the Consumer? 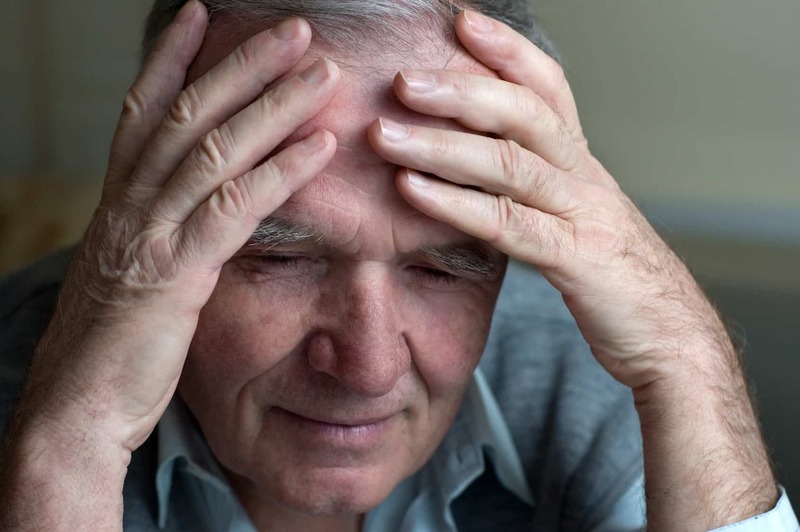 Attorneys using the Morgan Drexen system who may not realize that participating creditors/collectors are paid first at a guaranteed percentage, could seemingly easily run into a situation where the fiduciary best interests of the consumer were not put ahead of such a system. According to an article from the Florida Bar, the duty of the attorney, acting as a fiduciary for the consumer, has the following duties. 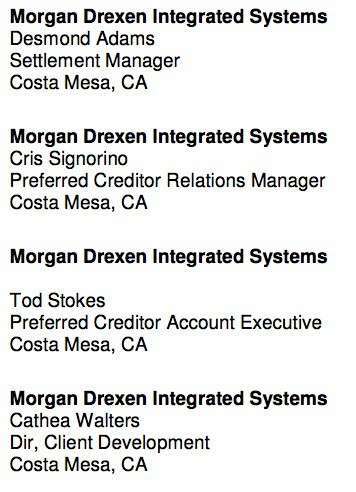 The fact they attended a conference means nothing alone but what reasons can you think of for the manager and account executive of the Morgan Drexen Preferred Creditor Program to otherwise attend along with the settlement manager? They also say “We help Debt Collectors and Collection Agencies collect from debtors.” So is Morgan Drexen in fact a debt collector or then acting as an agent of the collector? An interesting academic point to ponder. There are no agreements with participants of the Preferred Creditor Program. Participants set their acceptable settlement percentage. Participants get their accounts settled at a guaranteed percentage. Participants get paid before anyone else. 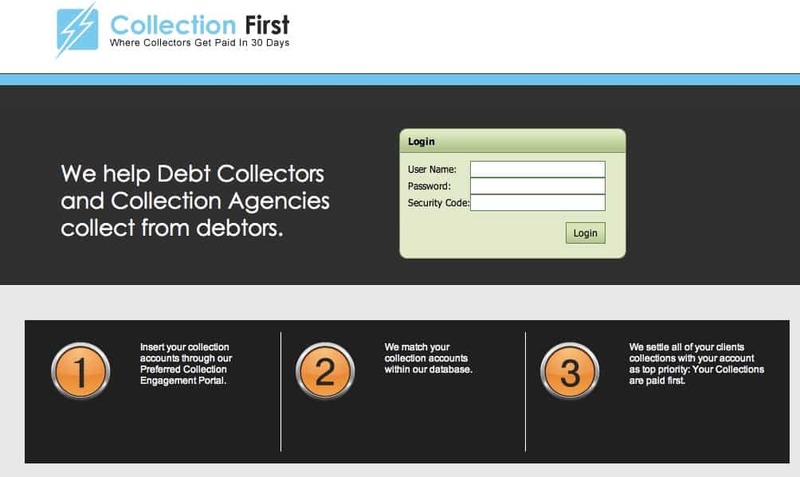 The program benefits collectors/creditors and Morgan Drexen. Participation saves time and money. 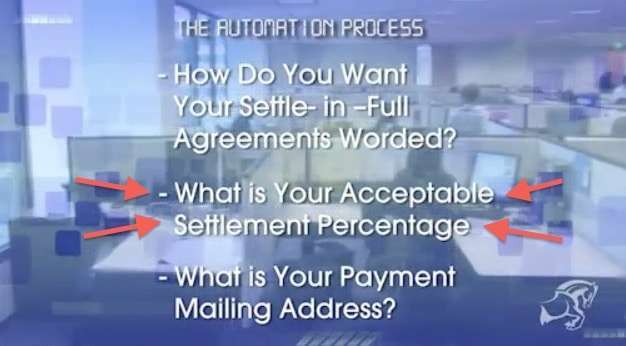 Participants establish how they want their settlement agreements worded. Participants collectors and creditors have a dedicated Preferred Creditor Morgan Drexen Account Executive. Settlements are determined by unilateral client parameters while representing the best interests of both sides. Participants have access to a Preferred Creditor portal. I don’t have any particular position about a “preferred creditor program” in which settlement rates are pre-negotiated as long as that fact is clearly explained and risks presented to the consumer enrolling in the debt settlement program. Otherwise it seems the predetermined settlement rates and preferential treatment creates the following issues. If the account was negotiated individually, would the consumer get a more favorable settlement based on their unique situation? If settlement rates are predetermined then why should a consumer pay a higher fee, equivalent to a fully negotiated settlement? There would be less work involved and all parties could benefit from the economies of scale. What if it is not in the consumers best interest to settle a preferred creditor participant ahead of other debts? 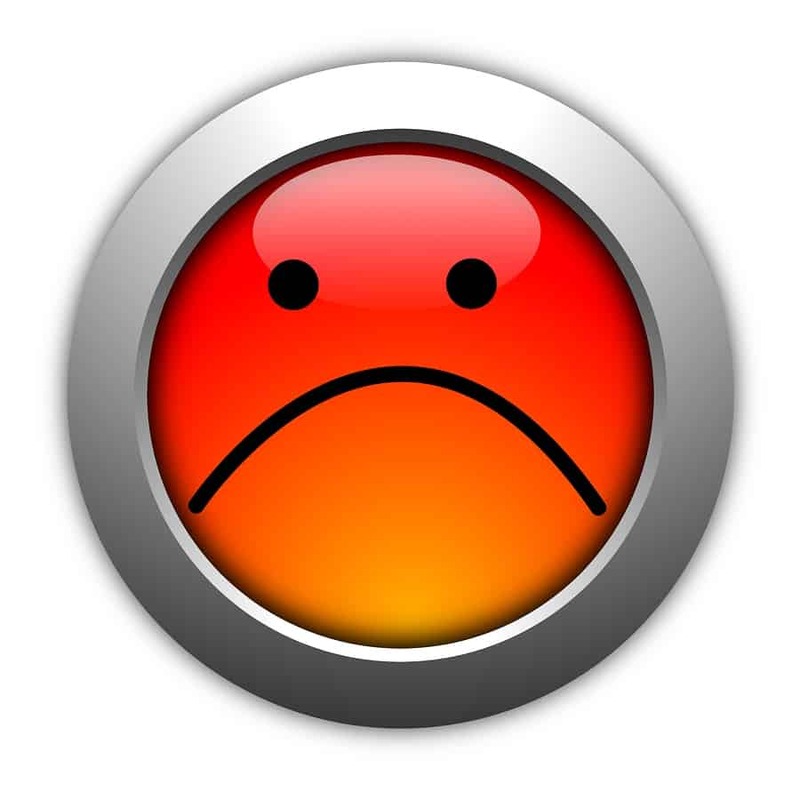 Does preferential treatment of creditors/collectors create a fiduciary problem for the locally licensed attorney representing the consumer? But in response, Morgan Drexen said, “In Morgan Drexen’s April 27 response, the Company produced responsive documents bates labeled MD002072 — MD005172, and explained that its discovery into this matter was continuing. Please find attached as MD009955 — MD9959 a copy of the standard non-disclosure agreement entered into between Morgan Drexen and some creditors that participate in the Preferred Creditor Program. Other than the non-disclosure agreement, the Company does not enter into agreements with creditors that have access to the Preferred Creditor Program. As a precautionary measure, Morgan Drexen asserts that discovery into this matter is continuing. Subject to the schedule restraints of the individuals assisting on this project, Morgan Drexen is working diligently to produce additional responsive correspondence with creditors to the Bureau, if any. This statement by Morgan Drexen seems a bit unusual since Morgan Drexen already has stated “the creditor or collection agency will settle the debt at the agreed upon preferred rate.” So it seems their must be some agreement on what the preferred rate is. If you would like to read the full document these facts were taken from, click here. READ Morgan Drexen Won't Stop Calling Me.